It's taken some time to source the best parts for this one, but it's finally here! Our OSDmarine Freeflow Exhaust Kit utilizes the stock exhaust outlet location and requires no mods to your craft, while featuring the largest diameter pipe size in a free flow kit yet. With the larger diameter and unrestricted design, his kit should give a great exhaust sound! 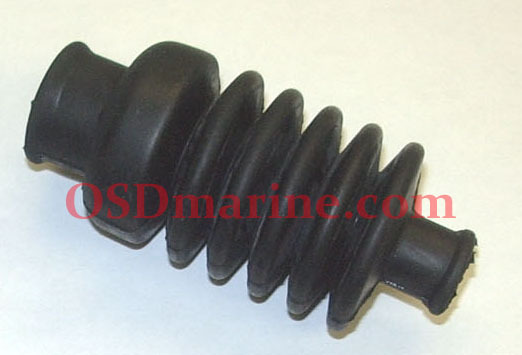 By adding this 2.5" free flow kit, you'll get improved performance & reduced back pressure. It features mandrel bent Polished Stainless pipe and stainless clamps as well as a 90 degree exhaust outlet that utilizes your exhaust nut and two of your original oem stainless clamps which saves you some on the cost of a kit. The high temp three ply reinforced silicone coupler and elbow are reported to hold up to backfires & overheats too. Fits both 2 & 3 passenger Sea Doo SPARK models. Note due to the nature of parts suppliers, the curved and straight hoses might not exactly match each other in color, thickness, or appearance but that doesn't affect function. Remove the resonator assy by removing the black elbow connecting it to the waterbox. You also have to remove the small bolt going through the large exhaust nut then remove that nut (strap wrench if you can’t loosen by hand). Then the resonator box should come out. 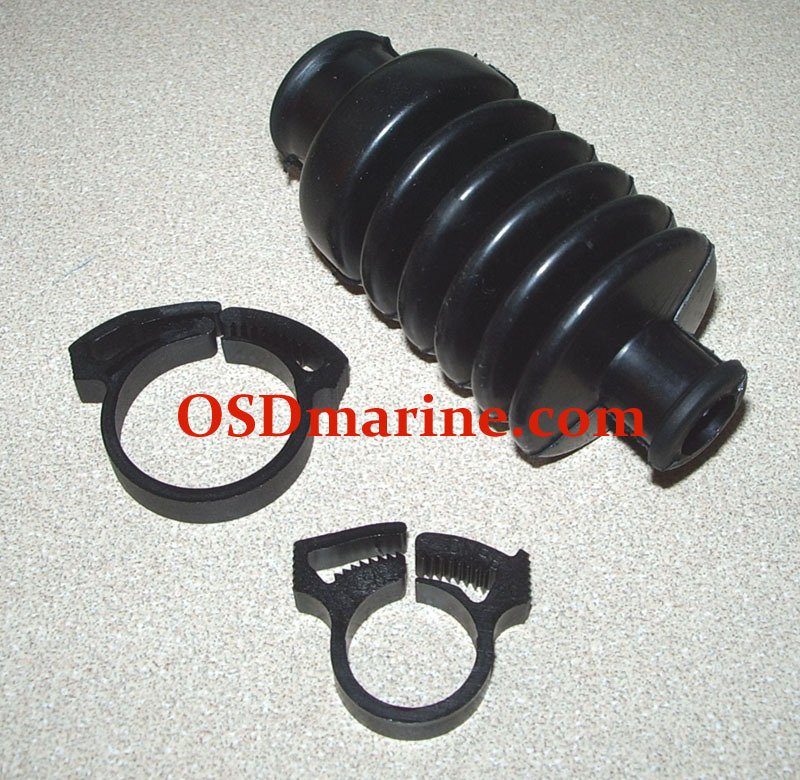 Locate the 90 degree exhaust fitting that came in the OSD kit and install it in the exhaust outlet opening using the provided gasket on the part of the fitting facing inside of the hull and the large exhaust nut goes on the outside. Until the exhaust positioned is right, just leave that nut slightly loose so you can move the elbow. Install the 2.5” end of the 135 degree silicone elbow on the stainless pipe at the approx angle shown in the pictures. To aid in sliding the hose on the pipe, I use some spray lube but some liquid dish soap should also work well. You need to use some kind of lube though in case you want to take apart again because silicone hose really sticks to the ss pipe! With the 2.25” end of the 135 degree elbow installed on the waterbox outlet fitting, position/twist the stainless pipe in the elbow so it aligns with the exhaust elbow. Once it’s right, you can install the 2.25” and 2.5”clamps you’re reusing on the 135 degree elbow to secure to the waterbox and stainless pipe. To ease installing these clamps, I like to leave the 2.25” one lying on the waterbox fitting before I install the 135 elbow / ss pipe assy on the waterbox fitting. Once you have the 135 elbow where you want it on the ss pipe, you can remove the assy from the waterbox and install the straight coupler hose half way on the other end of the ss pipe and clamp with one of the included clamps. Then reinstall the freeflow assy on the waterbox and exhaust elbow fittings and clamp the straight coupler to exhaust elbow and 135 elbow to waterbox. That should give you a complete assy with correct alignment. Now tighten the exhaust elbow nut. Once its tight to the point the elbow won’t move when you try and move it and rubber flange gasket compressed against the hull, you should be good. Then to finish, use a small drillbit in a power drill and drill a pilot hole for the nut lock bolt. 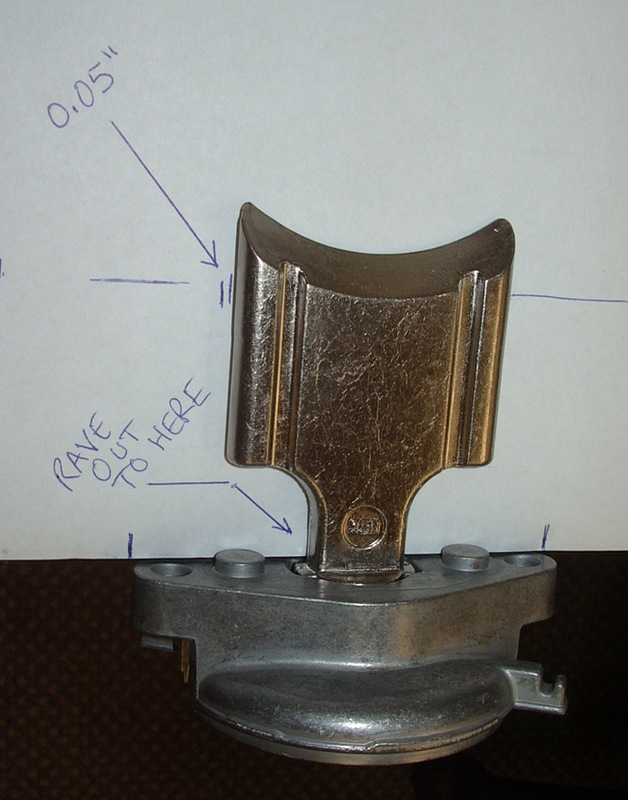 Then reinstall the nut lock bolt through nut and fitting to be sure the nut doesn’t come loose.